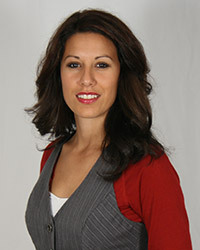 Michal Roberts has nine years experience as a real estate associate. As a native of the Denver Metro area, Michal served the local home buyer/seller while also specializing in the REO industry. She has first hand knowledge of every aspect of a transaction and applies the same work ethic to all that she does.